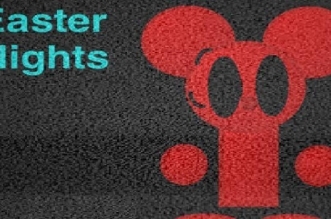 Continue to explore Five Nights of Love v2.1: FNAF DATING SIM GAME to get a bunch of sweet moments. 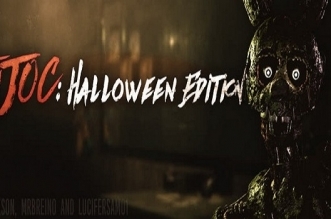 This created game was based on the original FNAF game developed by Scott Cawthon. 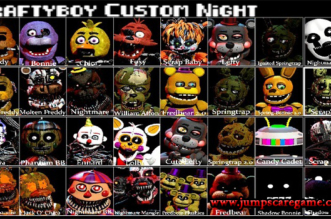 Are you ready to fall in love with awesome characters in Five Nights at Freddy’s such as Foxy, Freddy and more? 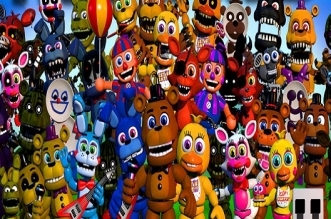 As for the fan-made game, you will have five nights 5 to create an adorable relationship with those characters in order to beat off the challenges. 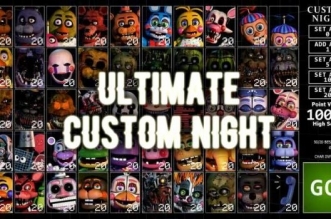 This is the second chapter featuring 12 discrepant endings, 7 new endings, 2 brand new modes as well as various characters for dating. 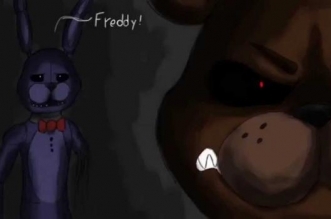 You are a night watchman working at Freddy Fazbear Pizza restaurant but this time, your job is to gain the love of the animatronic beings by talking to them, buying awesome stuff for them, or do whatever you can in order to get their hearts. There are so many different ways to help you create love with them. Don’t forget to sweep the floors to earn more money for purchasing the items. 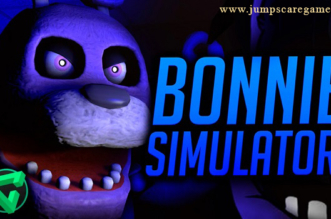 Hope you can find your true love with animatronic beings!